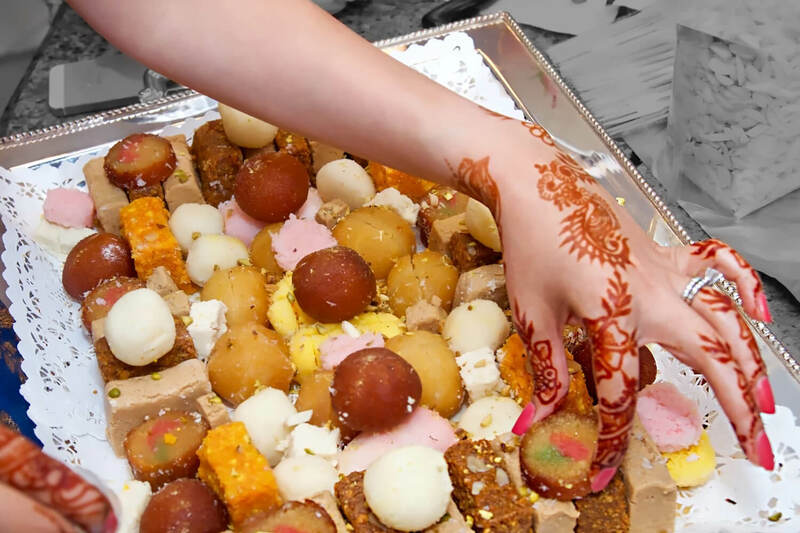 Bursting sounds of crackers, homes filled with the fragrance of scrumdiddlyumptious sweets, and cultured-ethnic outfit. This is how I would like to portrait, Diwali festival and Diwali celebration. 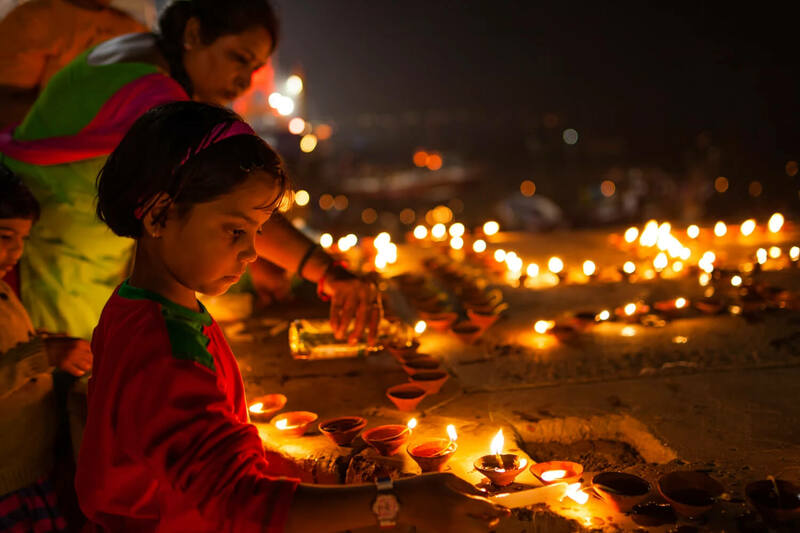 A festival of lights, so that it could overcome the darkness of that Amavasya (New Moon Lunar Phase) night. This year the festival will be celebrated on the 7th of November, worldwide. The processing of Diwali festival 2018 going to start from 5th, and who knows, you might be listening to the front-coming steps of this festival, BOOOOMMMM. 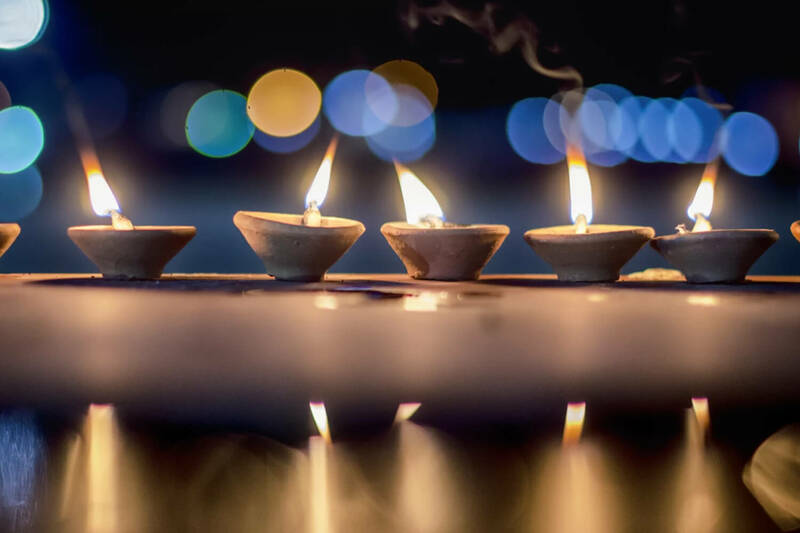 Also, the warmth of families and friends and the chill of the upcoming winter season, makes the picture-perfect day for the Diwali revelers in those autumn days. 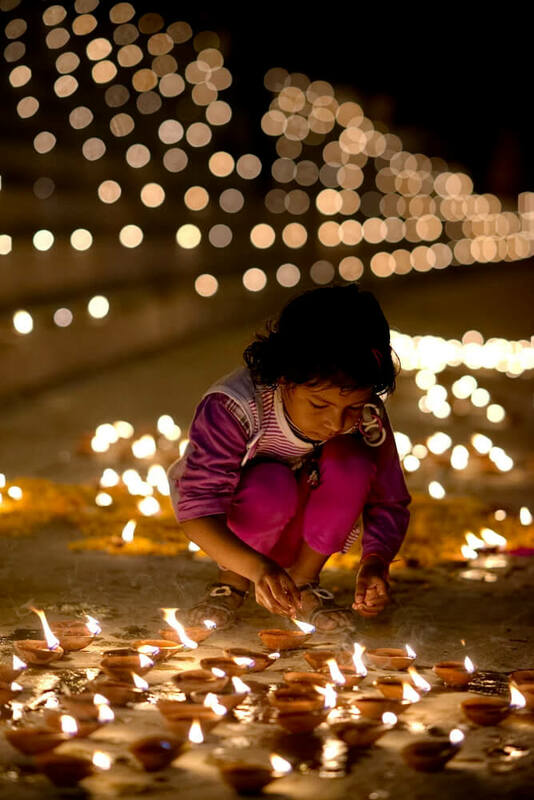 Diwali celebration is the thing for which we Indians waited for whole year. 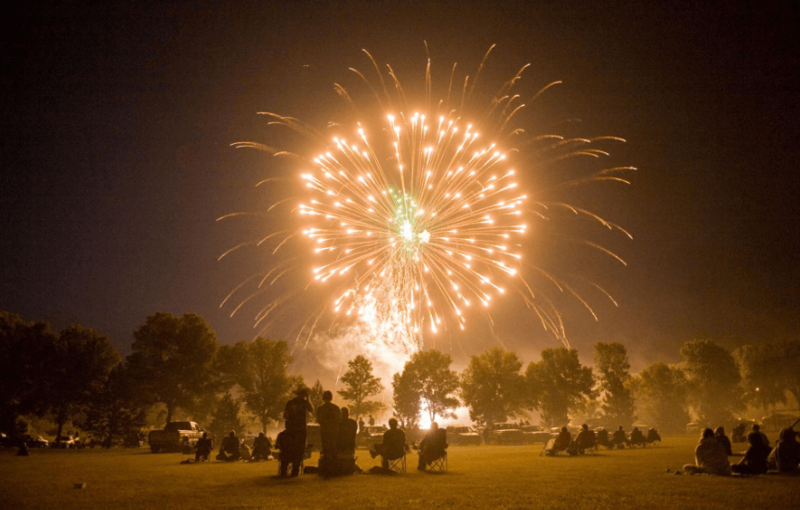 It was the most popular and widely celebrated festival. From the Epic Ramayan, Lord Rama was deported from his native place with Mother Sita and his brother, Lakshman. When he went to 14 years of exile, he was used to be a boy but when he made his return, he was Lord Rama (still). He won the battle of faith, truth, and pureness over the bad, evil, and ego. He defeated Ravana for his misdeeds. And in honor to that festival, Dussehra is celebrated on just twenty days before Diwali festival. To the fact, Diwali celebration gets started from that day. On the day when he made his return to the homeland, amazingly that was the Amavasya night. So, in order to give reverence to the Lord Rama’s homecoming, that night was converted into a glowing day. 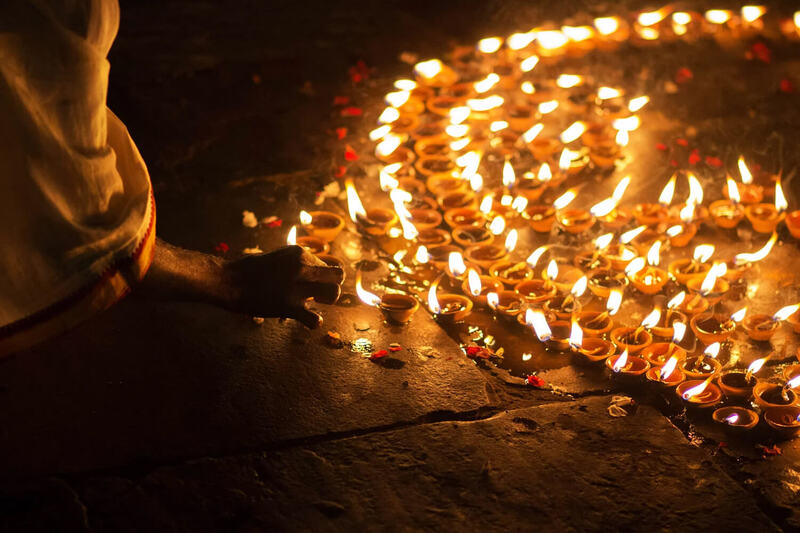 The whole nation was decorated with oiled Earthen Lamps (Deepak) and for that, it is also known as Deepawali. 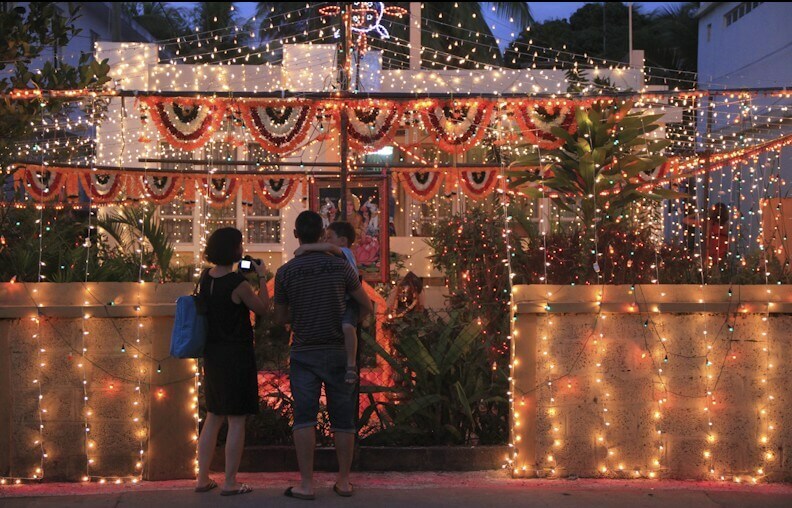 The winning of good over bad up-roaring on that day, in the form of lights, everybody gets deep in the Diwali Celebration. Not giving any dam to the darkness of that night. 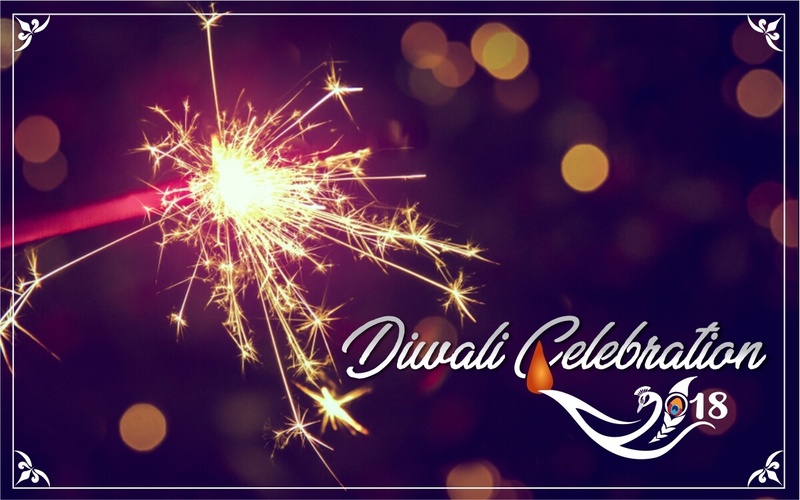 How to Celebrate Diwali 2018? 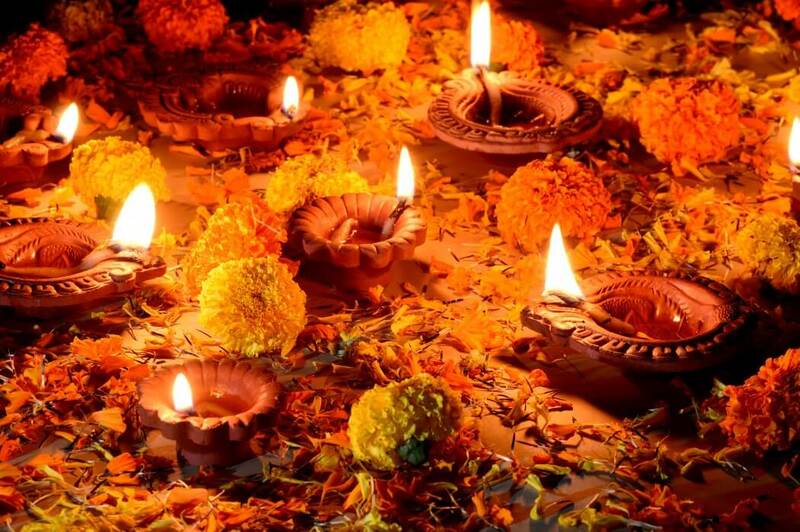 Diya and lightning, home decoration, shopping, fireworks, puja (offerings), gifts, feast, and sweets. This is the main definition of the above question. Diwali celebration is comprised of these things in main and many more others. 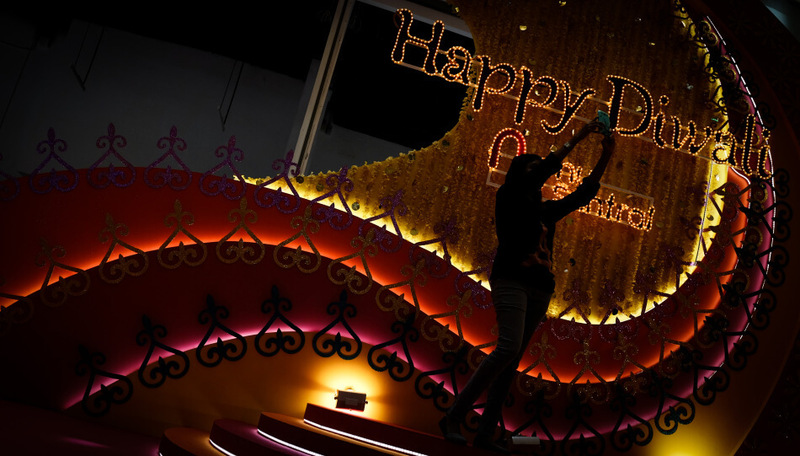 Diwali festival also celebrated for good health and Wealth. In many parts of India, Goddess Lakshmi and Lord Ganesha also worshipped for unbound wealth and health respectively. 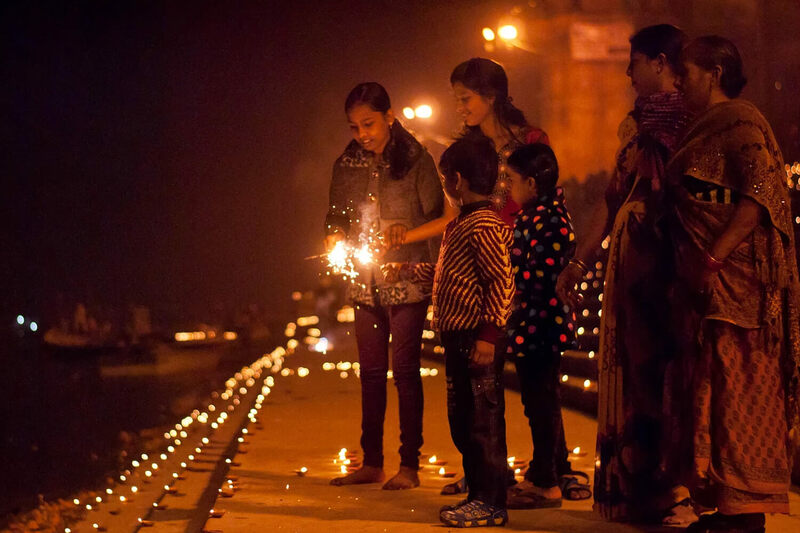 On the steps of Diwali Celebration, you can see the decorated stalls on the street sides, shops glittering in the fluctuating multi-color lights, and kids firing the crackers where ever they want. People also clean their houses to eliminate the bad luck and could be able to welcome well-being. Spreading warmth with the sweetness of hugs and boxes of sweets. People meet the close ones, young ones bowed down to touch the feet of elders in respect and everyone dressed like a million dollar baby on that day. This is the festival which I think every Indian and adaptive heart, wanted to enjoy at its best. This festival takes everyone into that swinging mood, the mood in which everything fills spaces with joy and prosperity. From kids to old men, you can see the fire-crackers lovers (I am too, proudly). Just after offering the prayers, people started Diwali celebration on its high by igniting up the crackers. And many people, also play cards in the late night (for fun and money-friendly passing to others). They say that cards keep them stay awake in the night of that Darkness. This is how Diwali Festival celebrated. 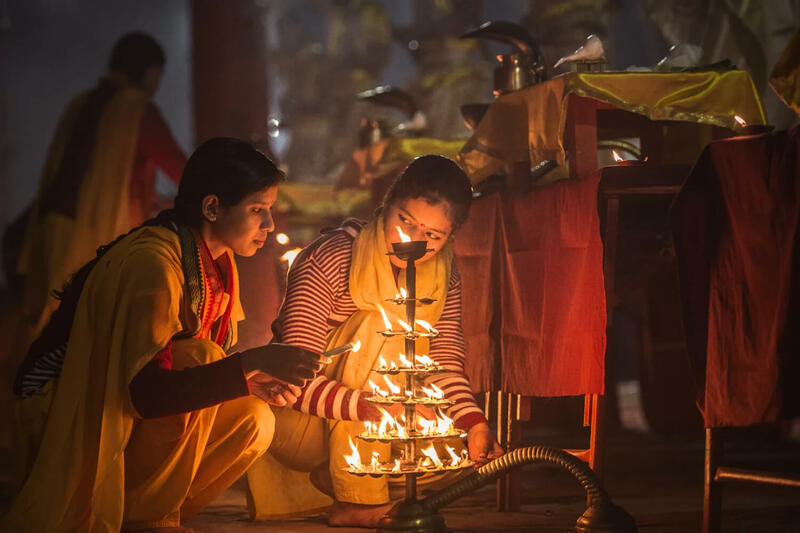 There are every kind of people present in India, many like to celebrate this festival with family and some like to live this Diwali through the heart of Mother Land. 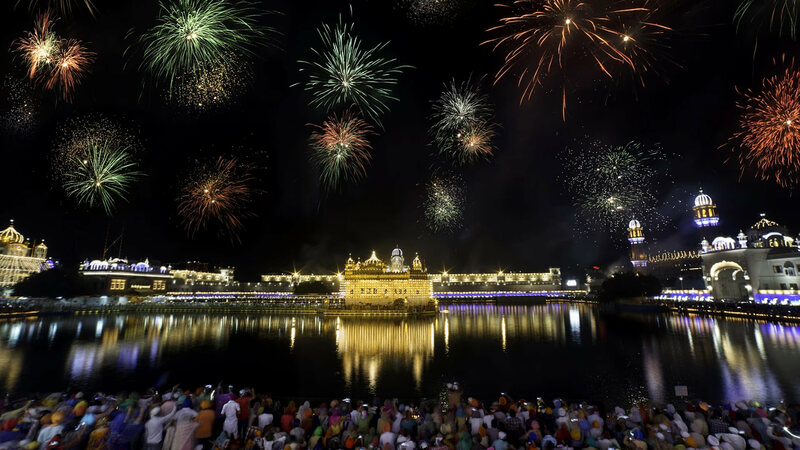 So, if you love to explore and wanted to see the various ways in which Diwali Celebration done, then have a visit to these cities on the occasion of this festival. 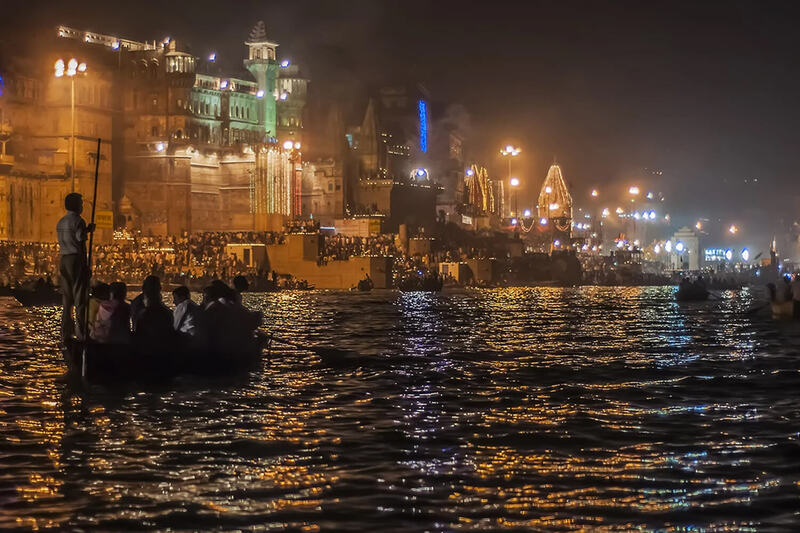 The Ghats of Ganges blown up by the flickering lights of the Diyas and the pure waters of River Ganga emitting smoothing lights, make it the best place to visit during Diwali festival. Having the Golden Temple gets its name at higher position in this list. 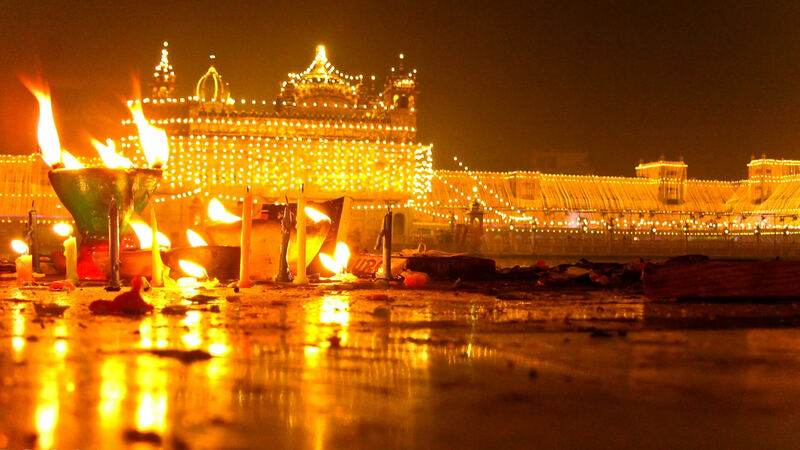 Though Golden Temple decorated on many events, but the boundless beauty of this temple can only be seen on Diwali night. The whole temple arena looks like a bride on the wedding day. It is said that on the evening of Diwali, if you want to see some sparkling lights in the whole black sky, just grab a terrace and stick your eyes in the sky. Also just go to a beach, with your items of celebration, spend that night by just watching sky shots and listening to the roaring sound of waves. This city is known for its firework on the night of Diwali festival. You can see sky full of colors and bursting of lights second after second. People love to fire crackers up high on the hills in this city. On the Diwali, whole Howrah Bridge lightens up with bright colors lights, which makes soothing image of this festival in the eyes of seekers. This amazing lighting phenomenon can be seen very easily from any part of this city. 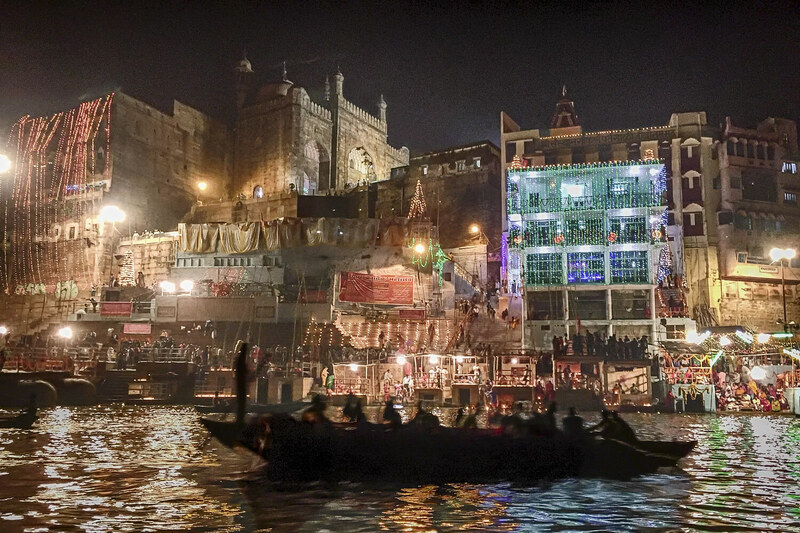 As the tradition and culture of India spreading throughout the world, you can see its impact on many countries. The flawlessness of this festival made it amazing one and people wanted to live every moment of Diwali Celebration. A country in Oceania, the region near to Australia. A significant number of Hindus residing there with some locals also celebrate this festival with all rituals. A country in South America, now also started celebrating Diwali Festival. Diwali Celebration can be seen in this country also. This is the country which is also known for its diverseness. Diversity in culture and tradition make this country to celebrate Diwali Festival. 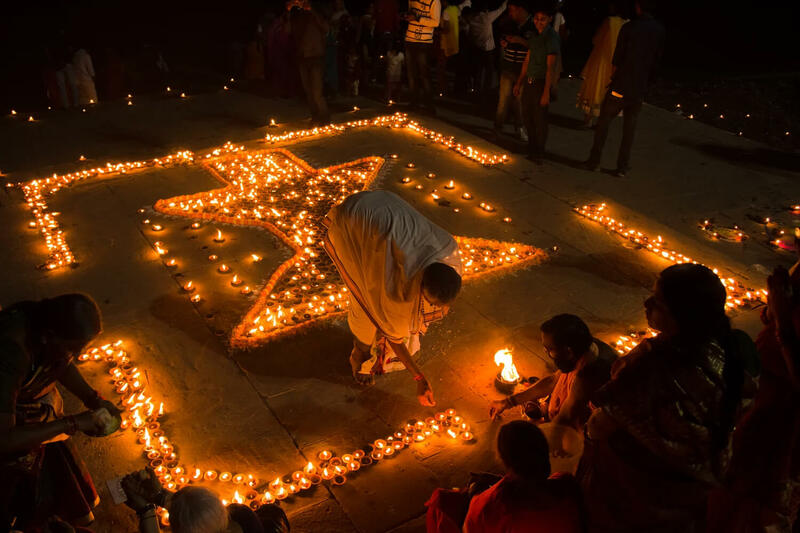 In this country, Diwali festival is celebrated as good as in India. 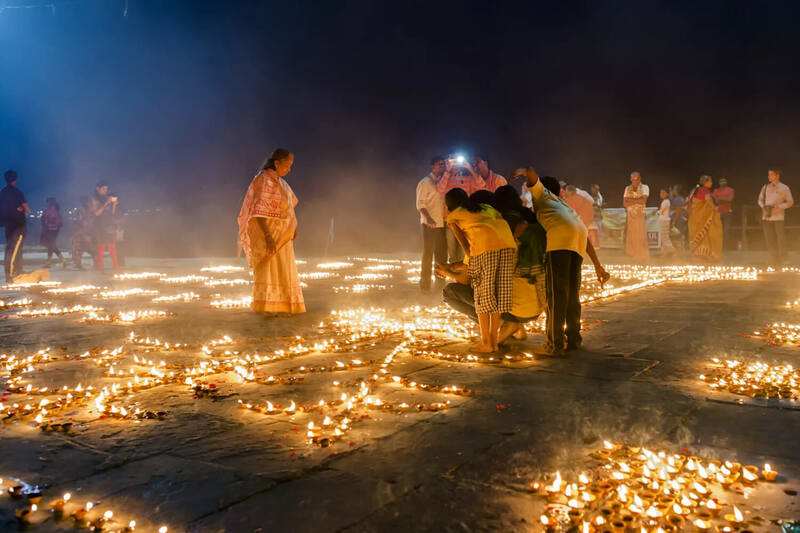 The whole Island turns up into a fairyland of twinkling lights when earthen oiled lamps were placed. It is also one of the best places to experience Diwali Celebration. The trump of good over bad is also celebrated in this country. People of Myanmar celebrate this festival with great fervor and enthusiasm. Nepal, Singapore, Sri Lanka, Suriname, and Trinidad. 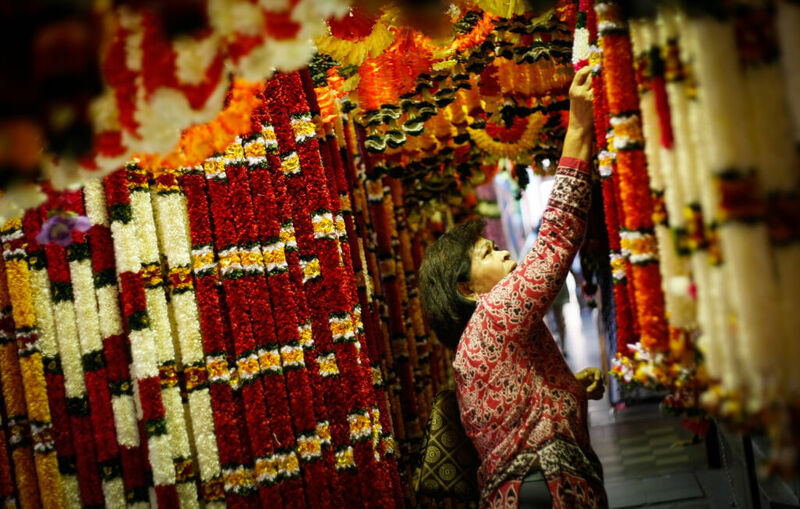 These are also the festival in which Diwali is declared an official Holiday. 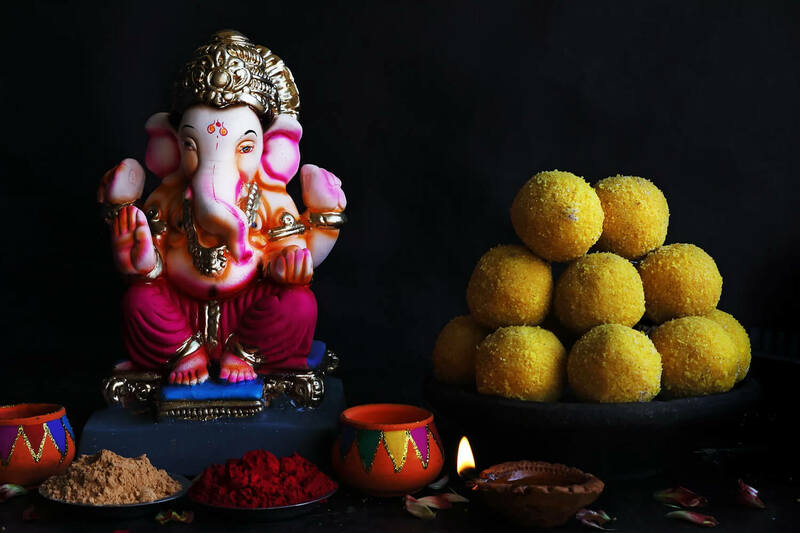 For now, Diwali Celebration is on and we can see the hustle and bustle on the streets, as the days pass by, the color of this festival will get more impactful. On the 7th of November, India is the only part on the globe which we will glittering like a prism when a ray passes-by it in a room full of dark. Go get your best Diwali 2018 and make every possible thing good for the betterment of Diwali Celebration.